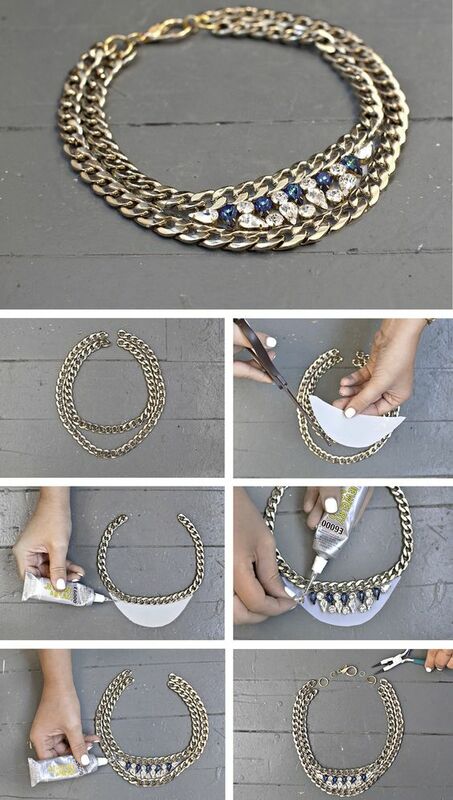 DIY homemade jewelry is so easy to make. The way for the do-it-yourself generation has been paved thanks to its uniqueness, affordability, and eco-friendliness. Rings and bracelets, necklaces and earrings – you can add your voice to every single detail of your look, instead of buying the same accessories as everyone else. You know that the right jewelry can make or break an outfit – so take some free time and show the world a glimpse of your personality. Fringe accessories are probably one of the easiest DIY homemade jewelry. Moreover, they look really great and can complement lots of outfits: from a special occasion chic dress to a casual street style look. 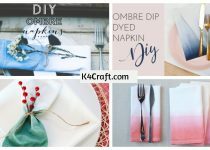 You can buy a ready-for-use fringe in a fabric store near the ribbons and other trim, and at the same store, you’ll find earring hooks and other little details you need. 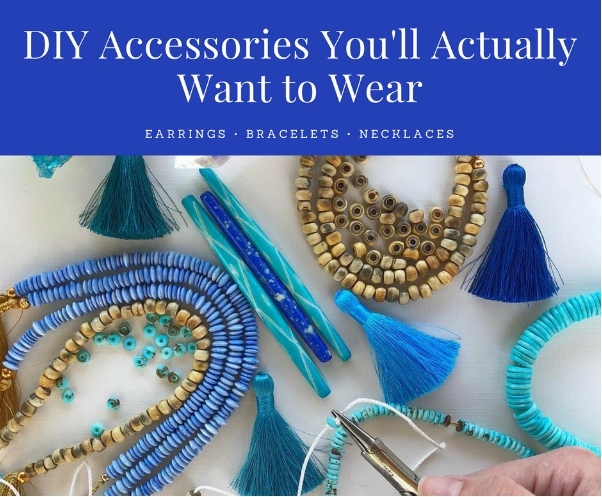 Also, you can experiment with leather, beads, fishnets, and threads, try different length and shapes, creating your unique personalized DIY accessories. 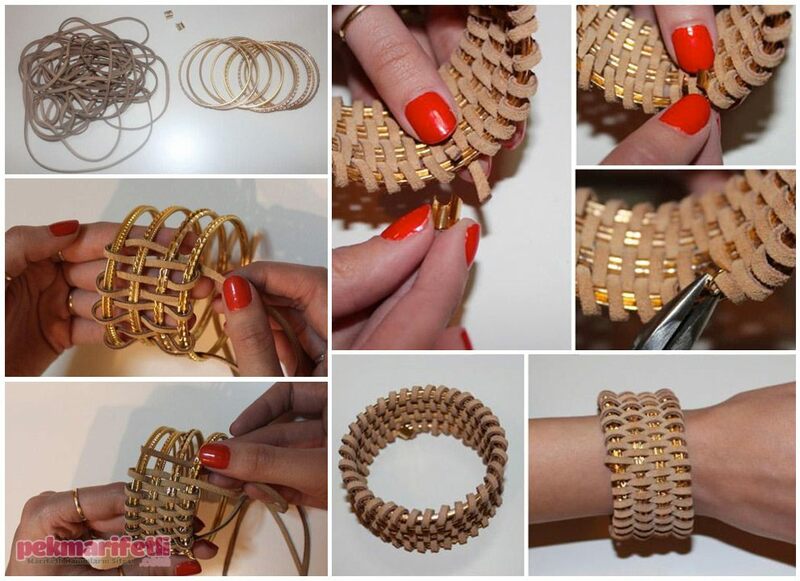 More often than not, unusual and stylish accessories are easily made, and these awesome bracelet ideas are a proof. 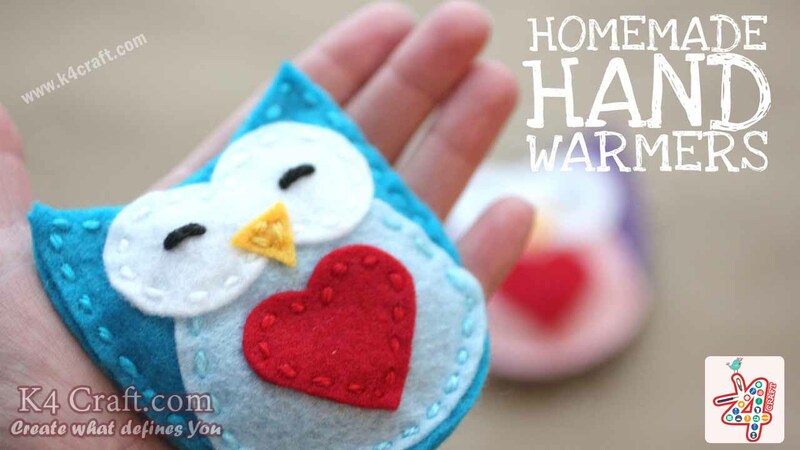 You can make that perfect gift with your own hands. Just take some time and patience, buy all the necessary materials and follow our guides. Add some creativity and you’ll be able to wear your sketchbook. Mustard, bronze, black markers, deckle edge craft scissors, sequins, glue, tape = voila! an outstanding DIY accessory is ready to wear. 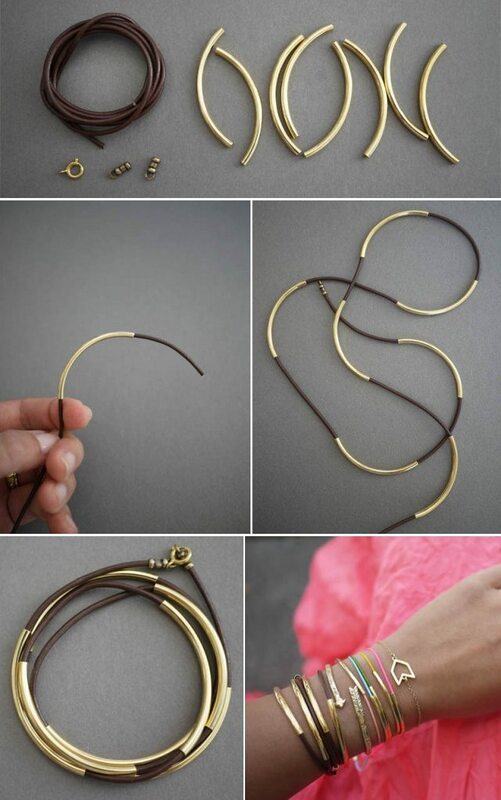 DIY homemade jewelry fits all sorts of outfits – you can adjust it to a certain style. In summer, try making necklaces from shells, stones, or bright paper. During colder seasons, opt for DIY accessories made of wire or metal parts. If your necklace is not overly bright, you can wear it even with a business dress or a smart trouser suit. 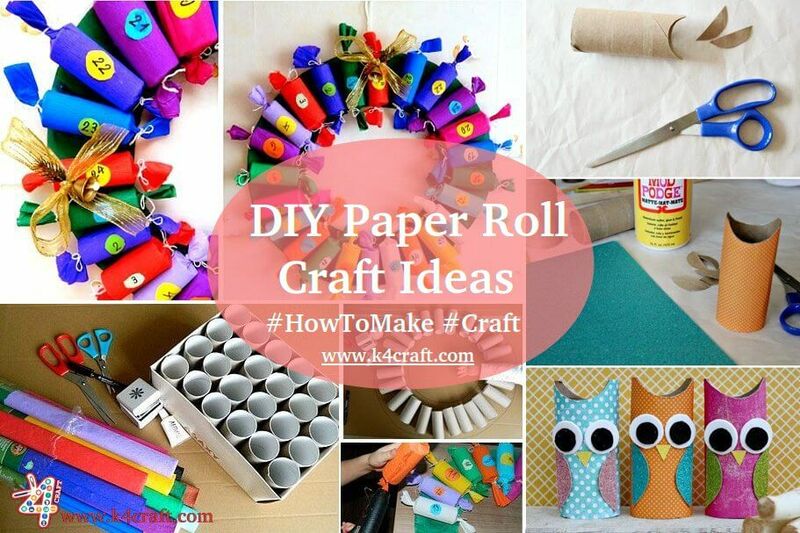 Having created DIY homemade jewelry, you’ll definitely turn lots of heads. Some will just stare, others will compliment, and maybe even ask you to make such accessory for them. BUDGET-FRIENDLY + UNIQUE + GORGEOUS = the ideal formula for ladies, isn’t it?